Irvine Terrace homes are located in the beach community of Newport Beach, California. 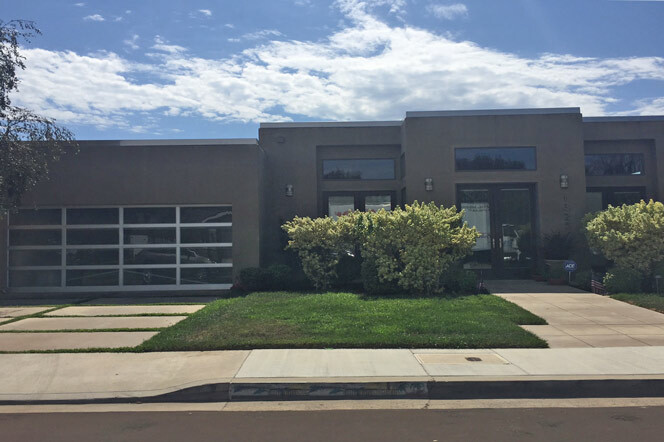 Located in the Corona Del Mar area, Irvine Terrace homes is one of the most sought after locations in all of Corona Del Mar due to it's close proximity to the water. 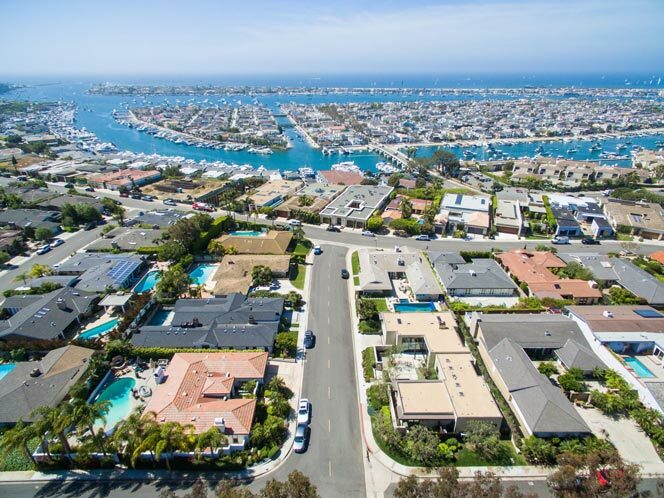 Ideally located across the Newport Bay from Balboa Island and the Balboa Peninsula Point, Irvine Terrace homes are just a short walk to Fashion Island and first class shopping and restaurants. The current list of Irvine Terrace homes for sale and available rentals are listed here. 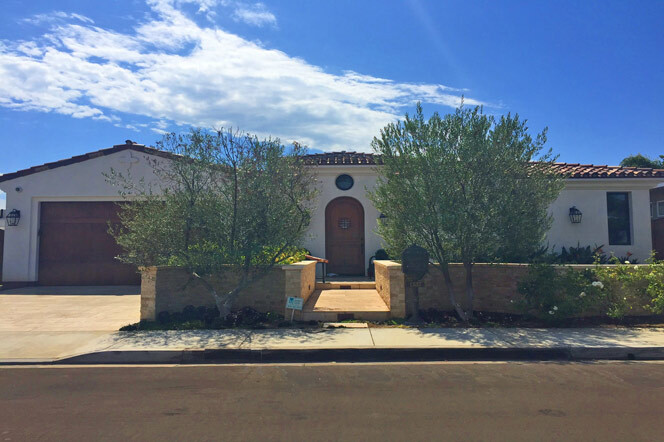 The Irvine Terrace community is a beautiful neighborhood filled with custom architectural style homes from Spanish to Ultra Contemporary. If you love boating and the water this is the ideal location for you. Home prices typically start at just over $2 million and can go as high as be between $15 million dollars. Irvine Terrace homeowners association dues average $42.00 a month and include an association tennis and green belt area. 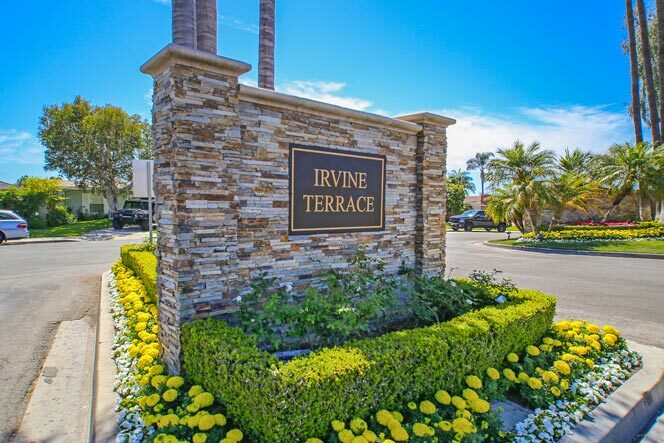 For more information about Irvine Terrace homes for sale please contact us today at 949-444-1901. We specialize in the Irvine Terrace community and Newport Beach Real Estate.